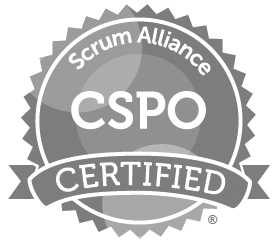 In our interactive and hands on Scrum Master Certification course, you will learn about the Scrum framework, how to apply Scrum to your projects, and how to navigate the cultural changes necessary to implement Scrum. The focus is on tasklevel tracking, the use of Burndown Charts to display daily progress, and Daily Scrum meetings, all together giving tremendous awareness about the state of the project at all times. The class is ideal for students that want to expand their knowledge of the Agile and Scrum methodologies and add a Scrum Certification to theirresume. 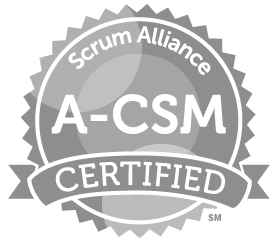 The Certified Scrum Master Course is best for a student that is looking for an introductory course to the Scrum framework and would like a deeper dive into the specific Scrum Master role. By attending the 2 day CSM course you will earn 16 PDU’s/SEU’s that can be applied towards further educational goals. To claim credits a code is provided at the end of the CSM course book. "Very helpful. Taught me new things and validated some prior knowledge\experience. The course was great - a lot of material for 2 days that was very informative. Course was great!" 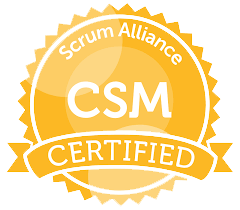 Bring us onsite for a Certified Scrum Master (CSM) private training for your team!